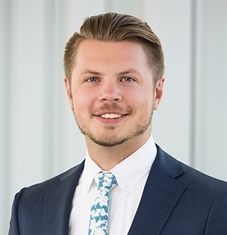 Richard Radloff - Ameriprise Financial Services, Inc. 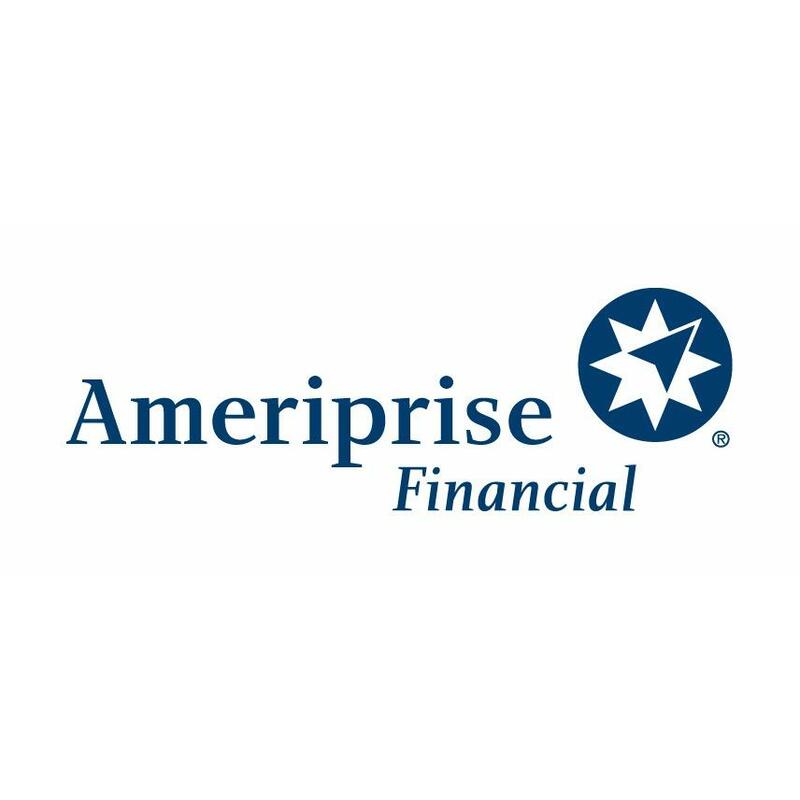 The advisor listed is an Ameriprise financial advisor in Madison, WI. Comments are not verified, may not be accurate and are not representative of the experiences of the advisor's clients. Using our exclusive Confident Retirement approach and my experience providing ongoing financial advice, I help clients find opportunities that may help reduce taxes over their lifetime and beyond. We consider options like Roth IRA conversions and other tax-free investments, tax-free college savings plans and charitable gift-giving, and strategies like tax diversification and tax-efficient withdrawals from retirement accounts. I want my clients to understand all their options to help them be free to live life brilliantly ” today and in the future. Sharon Brantmeier - Ameriprise Financial Services, Inc.
2501 W Beltline Hwy, Madison, WI 53713 Paul H Childers - Ameriprise Financial Services, Inc.
Shannon Anderson - Ameriprise Financial Services, Inc.
2501 W Beltline Hwy, Madison, WI 53713 Michael St Marie - Ameriprise Financial Services, Inc.
2501 W Beltline Hwy, Madison, WI 53713 Jeremy Needham - Ameriprise Financial Services, Inc.
2601 W Beltline Hwy, Madison, WI 53713 Brent Kimbel - Ameriprise Financial Services, Inc.